That change is here on their new self-titled album. The band recruited producers Jason Kingsland and Tim Friesen to help them accomplish the most engaging and sonically-gratifying Perpetual Groove album to date. While recording at The Fidelitorium in Kernersville, NC and Studio MG in Roswell, GA, the band and producers engineered an album that will define Perpetual Groove for years to come. Seven new songs were written by the band specifically for this album representing all that life brings—loss, redemption, and hope. Perpetual Groove continues to create a cultivated, unique experience for each live show. 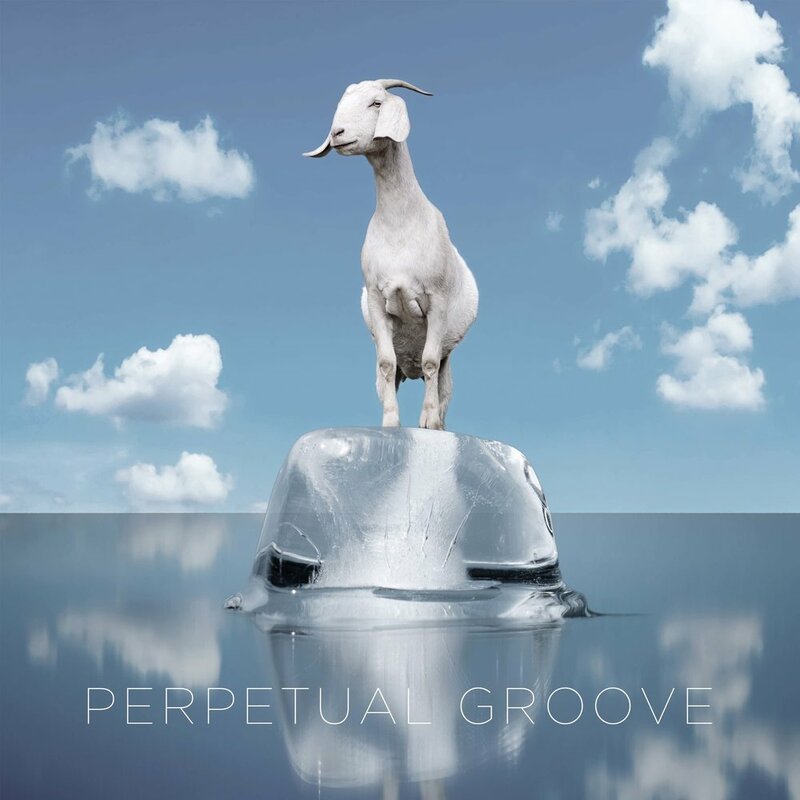 This new chapter for Perpetual Groove showcases the continuing evolution of their music and performances. This is a band that is fully realized and ready to bring their new sound, storytelling, and live experience to the masses.